There’s no doubt that having a custom-made compartment for everything in your caravan makes unpacking and resupplying a whole lot easier. 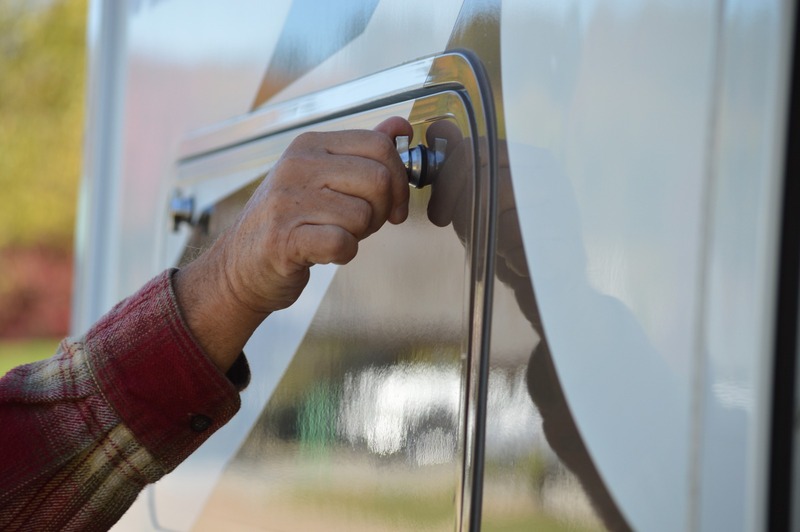 But not all campers are going to have the time, patience or means for a custom fit-out. Thankfully, there’s no shortage of affordable and clever storage solutions for every caravan. Collapsible, pop-up and fold-out products are a great way to make some extra space in your caravan. They’re great for getting what you’re not using out of the way, and there’s also a collapsible version of a surprising amount of caravanning accessories on the market, including everything from storage boxes, laundry hampers and tables, to dining utensils, chairs and shelves. At home, it’s easy to toss bits and pieces about the house into a messy drawer and forget about them, but on the road, it’s best to make the most of every inch of a cupboard or drawer. Crockery stabilisers are a simple addition that allow you to make the most of all the upward space in your cupboards, while drawer organisers will ensure that the contents of your drawers don’t slide around while you’re driving. If you stretch your memory all the way back to school, you might remember a classroom full of coloured chairs, each adorned with its very own chair bag. Chair bags are relatively easy and fun to make at home, and they can provide really handy storage spots for those items you use too frequently to store in a box under the bed, but that you don’t want lying around all over every available surface. They’re great for storing jumpers, water bottles and anything you might need at a moment’s notice. The next time you’re on an aeroplane, remember to make a mental note of just how much can fit into the netted racks on the back of the chair in front of you. Like chair bags, netted wall racks can easily be made at home, and are a great way to create a bit of extra storage space on patches of wall that can’t otherwise be used for that much.